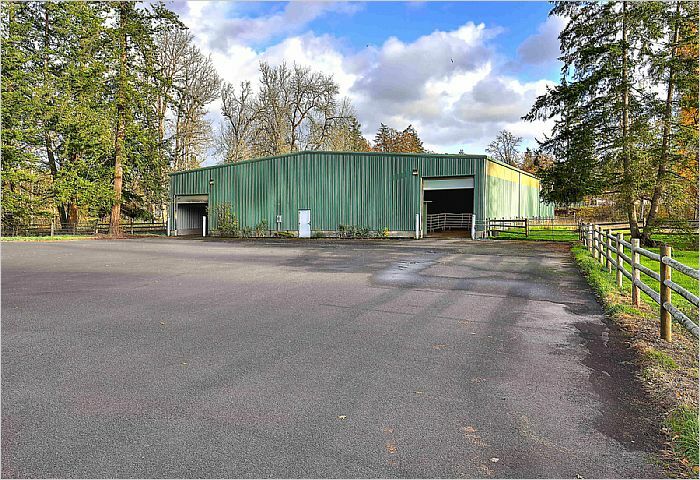 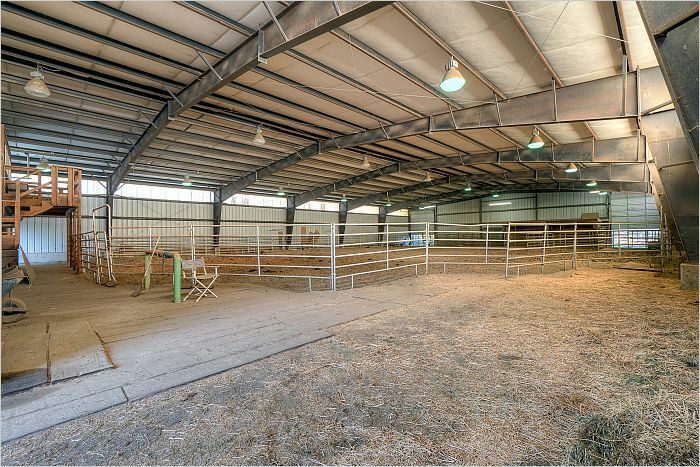 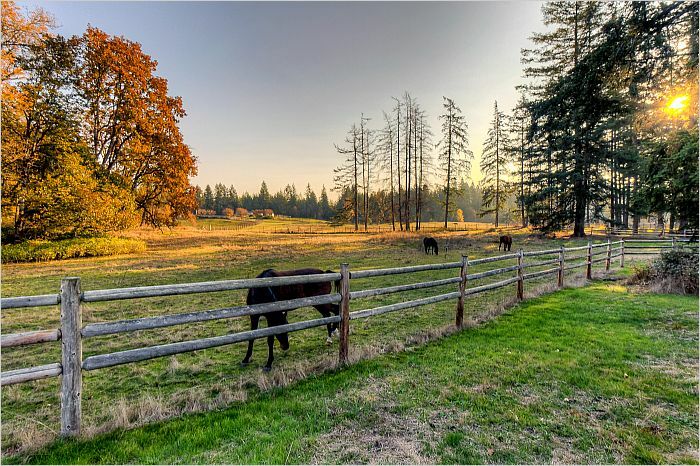 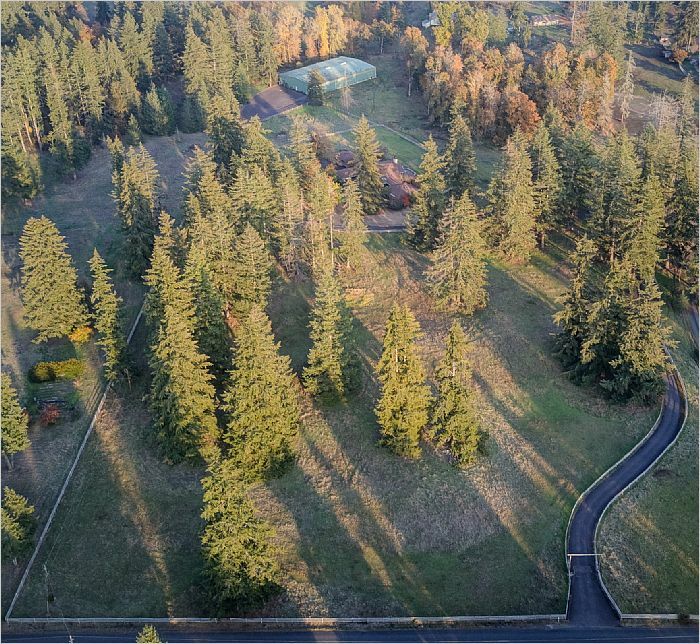 20 acre equestrian property with 12,600sf (90x140) clear span metal riding arena with 4 stalls, tack room, office & .5 bath, fenced & crossed fenced with 2 Large & 2 small pastures. 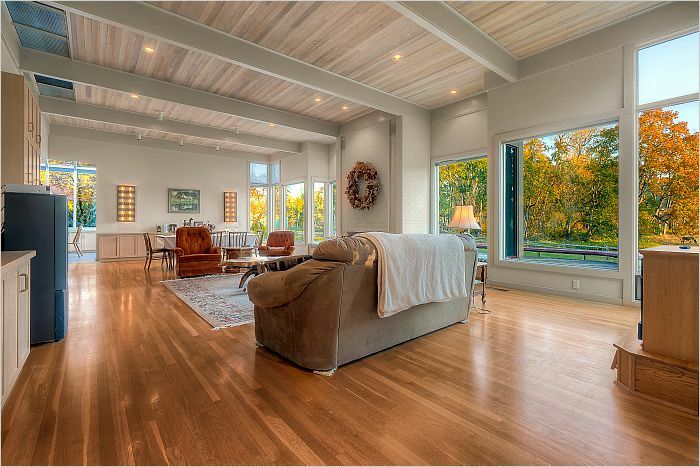 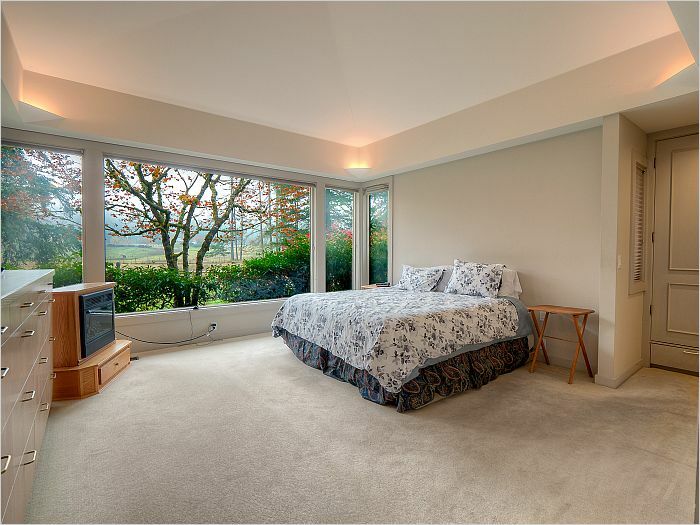 Alan Liddle designed 3200sf+ rambler offers a great room with vaulted ceiling, fireplace, cabinets and shelving, kitchen with tons of storage, atrium dining area with access to patio, office with built-in desks and cabinets & oversized master with 5-piece bath. 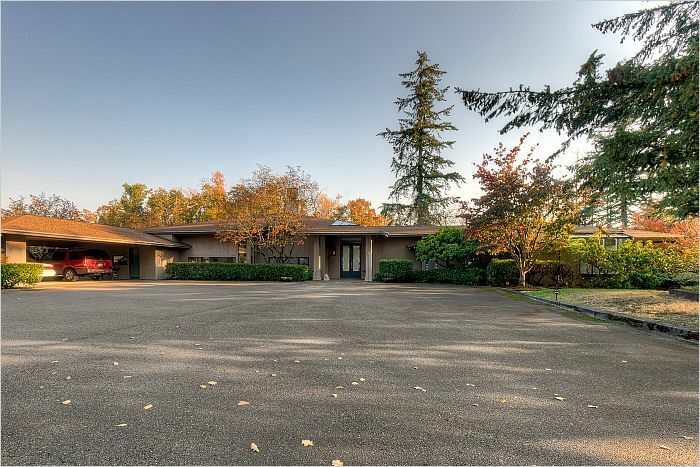 Gated entry, fully paved driveway and arena access, RV parking, attached garage & carport.